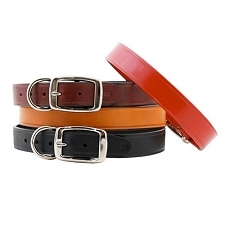 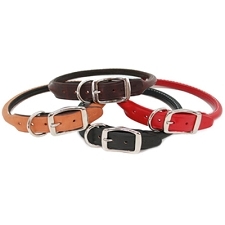 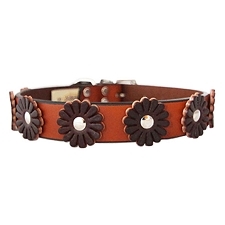 Leather dog collars are the perfect accessory for your pup. 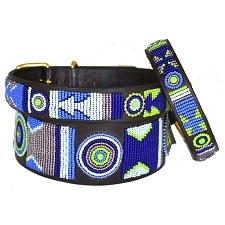 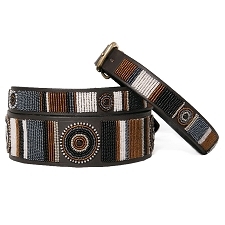 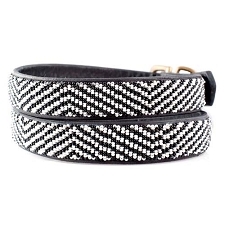 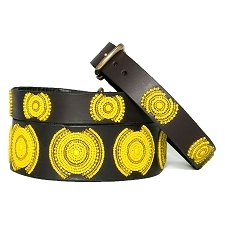 Glamour Mutt carries Designer and Luxury Leather dog collars for a custom fit for both small and big dogs. 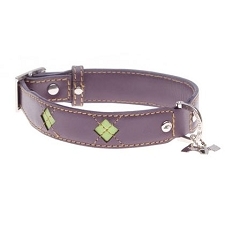 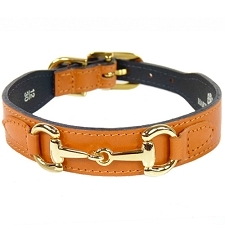 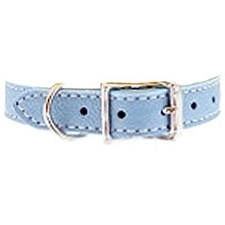 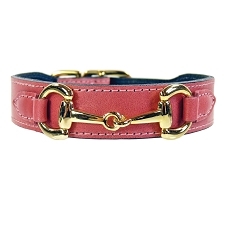 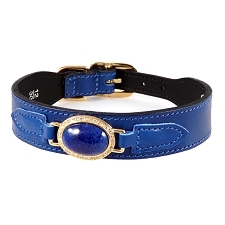 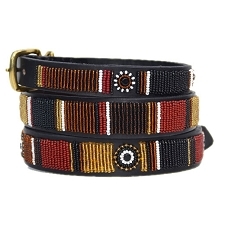 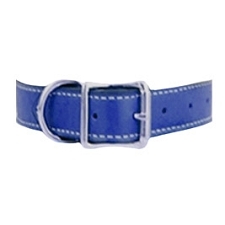 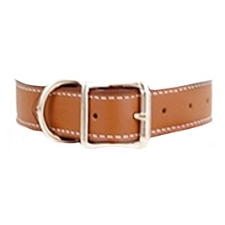 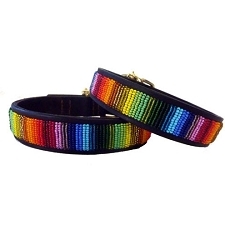 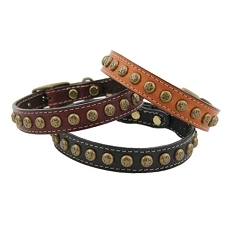 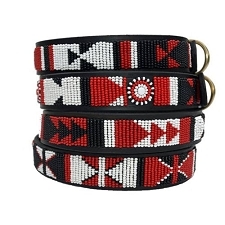 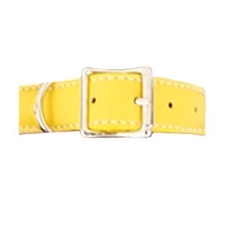 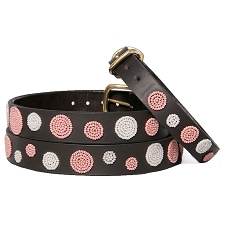 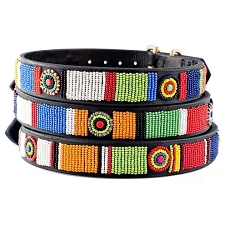 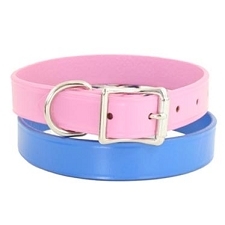 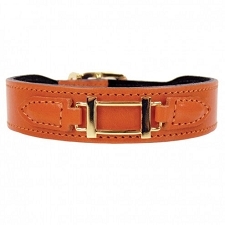 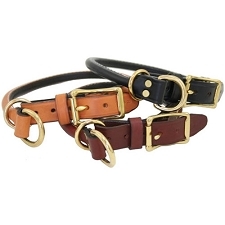 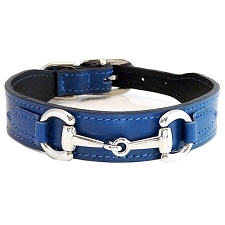 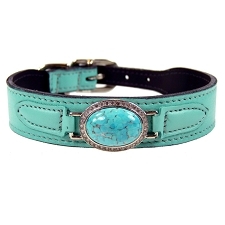 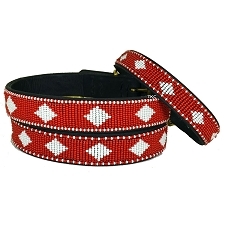 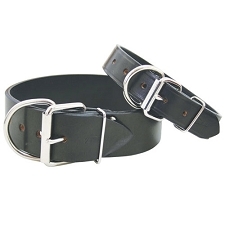 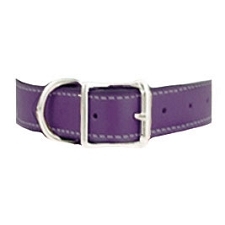 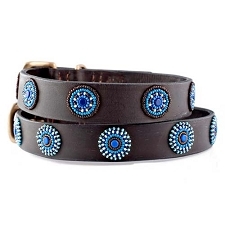 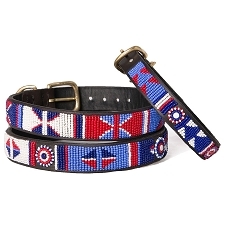 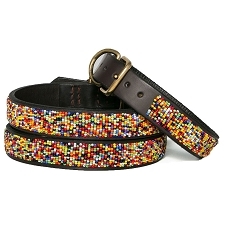 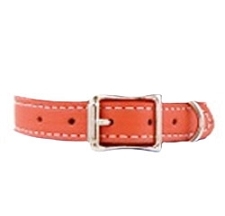 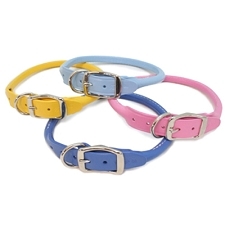 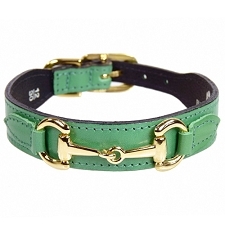 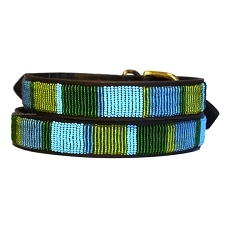 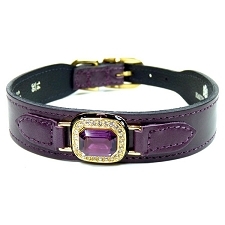 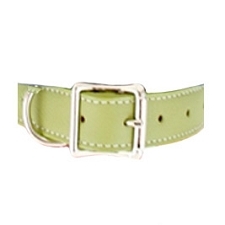 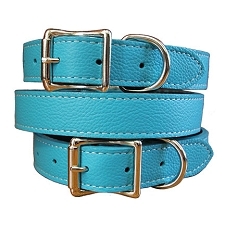 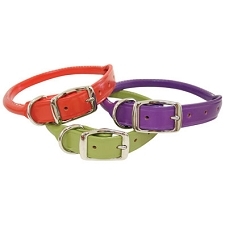 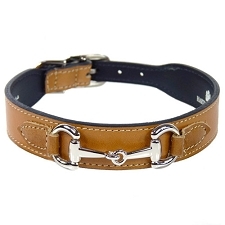 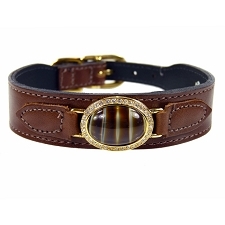 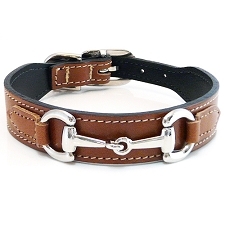 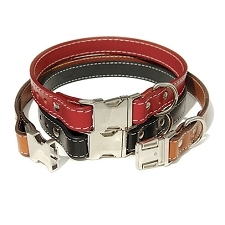 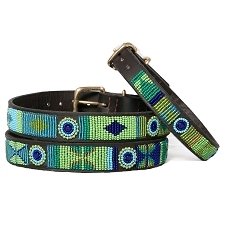 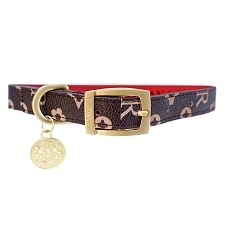 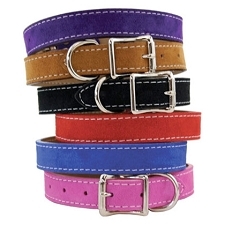 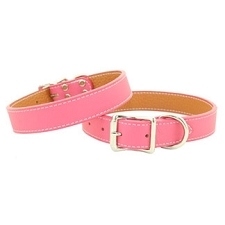 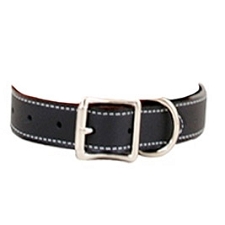 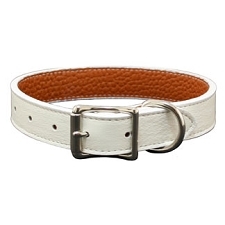 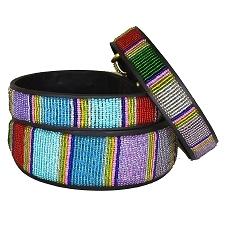 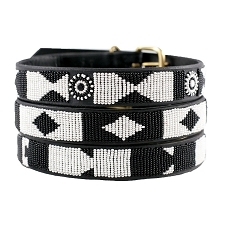 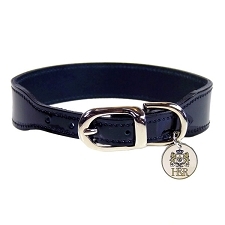 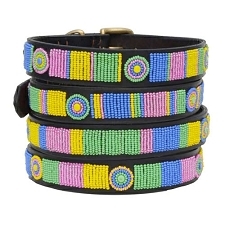 Our fancy collar boutique carries high quality leather collars and accessories sure to please any picky puppy. 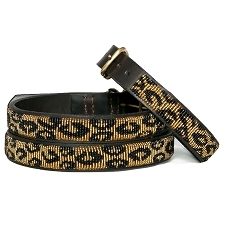 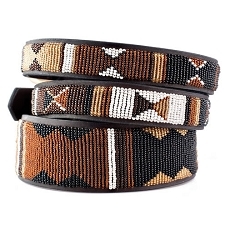 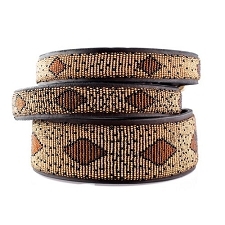 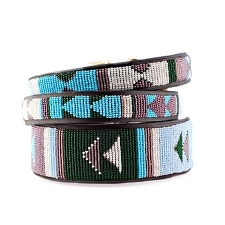 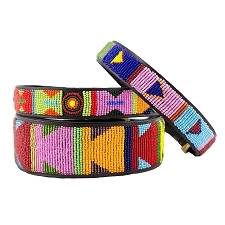 Our premium handmade custom designs are are handpicked for our unique selection. 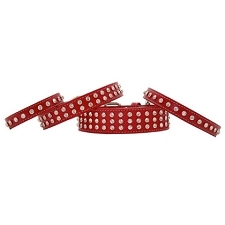 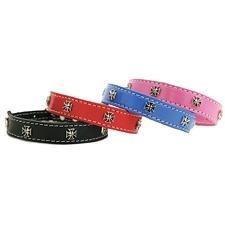 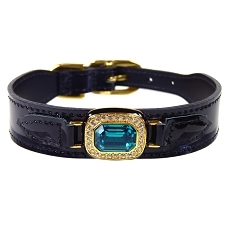 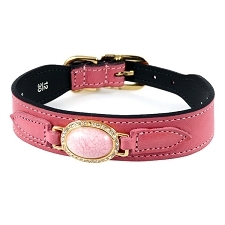 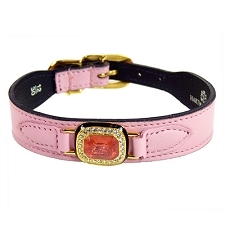 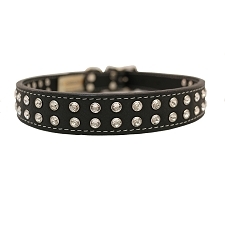 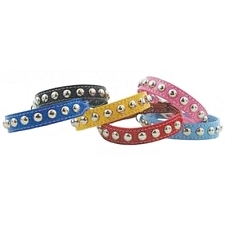 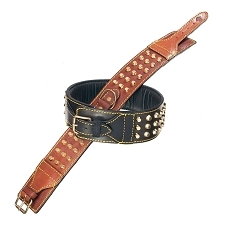 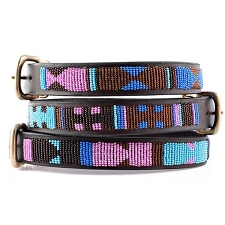 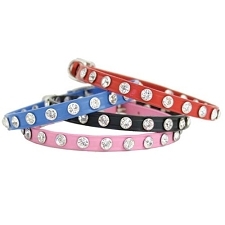 Make a statement with a fancy pink studded or rhinestone collar; or keep it classic with an Italian or perforated rolled calf leather collar. 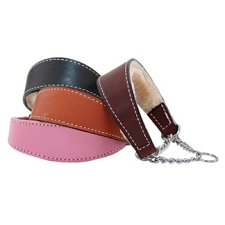 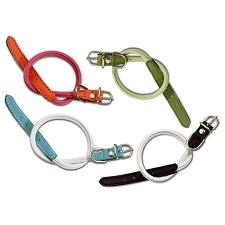 Don't forget to complete your set with a matching leather leash!